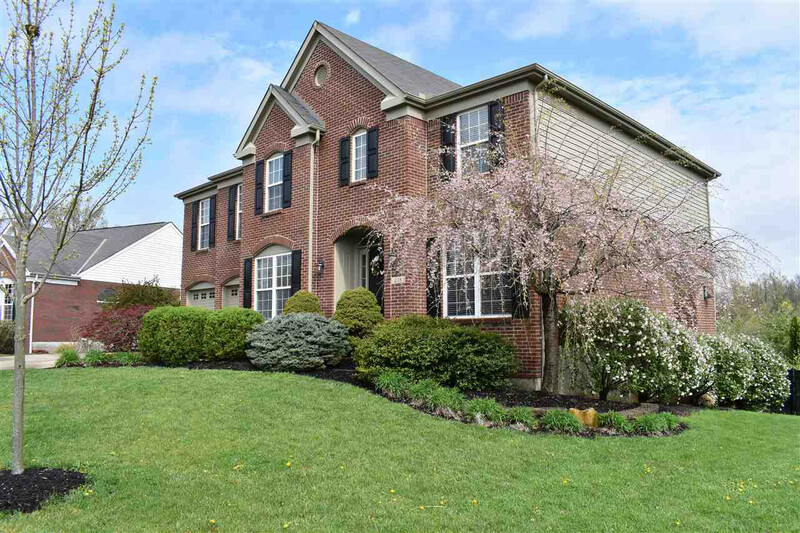 Beautiful Drees Home located in desirable Glrenridge subdivision. Park like setting with easy access to downtown Cincinnati & local airports. 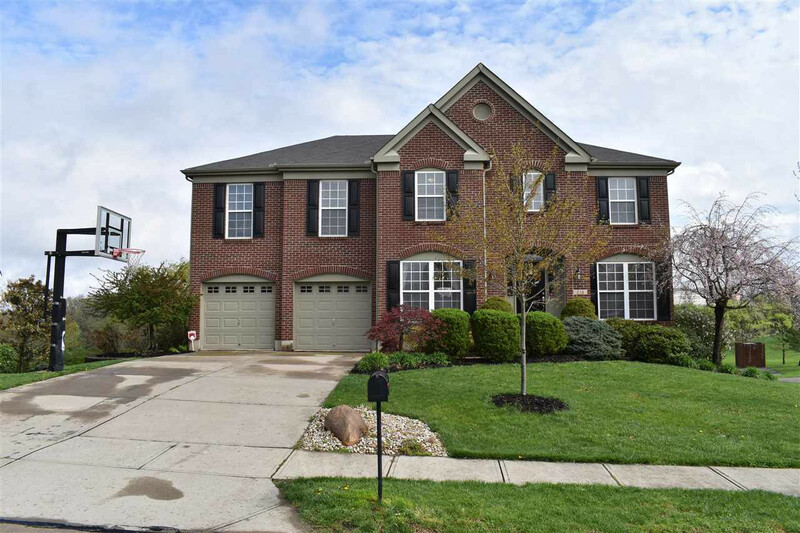 Features include custom heated in-ground pool with new liner, custom putting green installed by Buckeye Putting Greens LLC, fenced in backyard, spacious composite deck overlooking park, walkout finished basement with granite wet bar, & outdoor speakers. Exterior professionally painted in 2016. All appliances stay, including washer & dryer. 1st floor laundry, huge master bedroom, & a beautiful 2 story living room. No HOA dues!